The subject of social reforms has routinely formed a part of Indian history texts. The word ‘reforms’ conjures up the names of a few great individuals: always Hindu, always upper-caste and educated, always from cities, and always--apart from one or two memorable exceptions--men. These are the icons around whom the story of social change is written. The editors of the present work argue the need to understand the history of social reforms from a much wider array of perspectives: for example, the connections between specific social abuses on the one hand, and, on the other, systems or traditions of gender practices across times, classes, castes, and regions. For instance, when we look at widow immolation or widow remarriage practices, we need to look also at the larger domain of gender relations which sanctified immolation or which outlawed widow remarriage. What arguments were used? What aspects of these practices did the reformers ignore? How did the orthodox practitioners defend such traditions? Such omissions are addressed, and many interesting questions raised and discussed, in this impressive collection of writings. 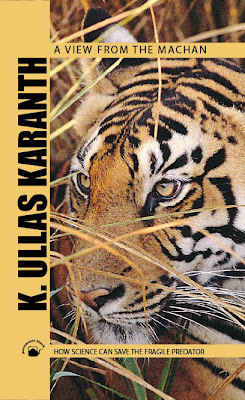 Published in Feb 2008 / ISBN 81-7824-199-4 / hardback in 2 vols / 870 pp / Rs 1495 for two-volume set. 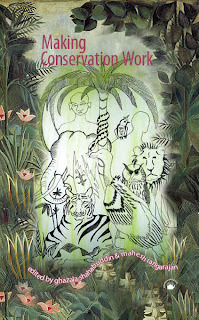 Permanent Black began life in an informal partnership with Ravi Dayal Publisher. We copublished many books together and loved our editorial and accounting meetings in odd places-- gardens, the hills, living rooms--which never felt like work. 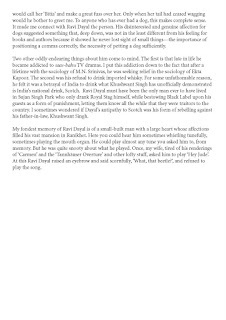 Ravi Dayal died in June 2006. This article celebrates him and his publishing. If you click on each image, it will enlarge enough for you to read the essay. Indo-Muslim medicine—or the Unani tradition—developed in South Asia alongside Mughal political culture. While it healed the body, it also had a profound bearing on the social fabric of the region. 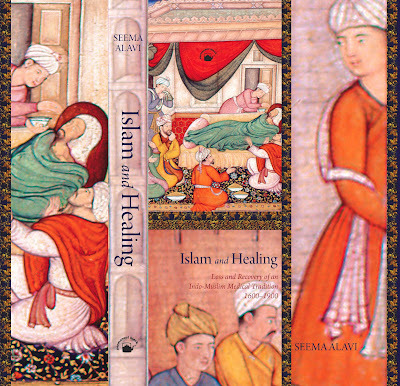 Seema Alavi’s book shows the nature and extent of this Islamic healing tradition’s interaction with Indian society and politics from roughly 1600 to 1900. Drawing on Persian texts for the pre-colonial phase, Alavi moves beyond the standard colonial archive to deploy unused Urdu texts, pamphlets, local newspapers, and private family records. Alavi shows precisely how, in the period of high colonialism, established practitioners kept their tradition alive. 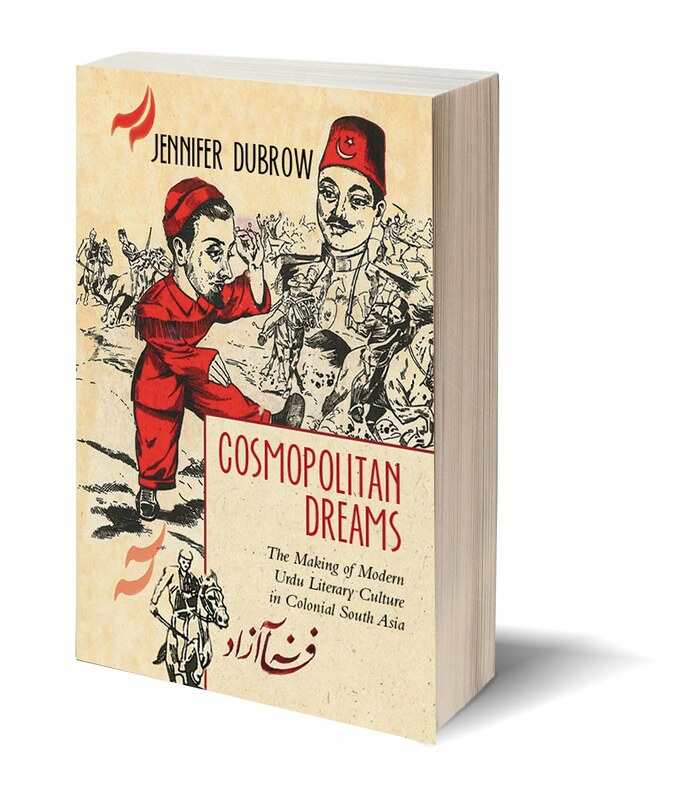 Their struggles to preserve and recast the Mughal legacy, control knowledge, and consolidate doctrinaire languages of power when confronting print culture and Western education are compellingly documented and analysed. 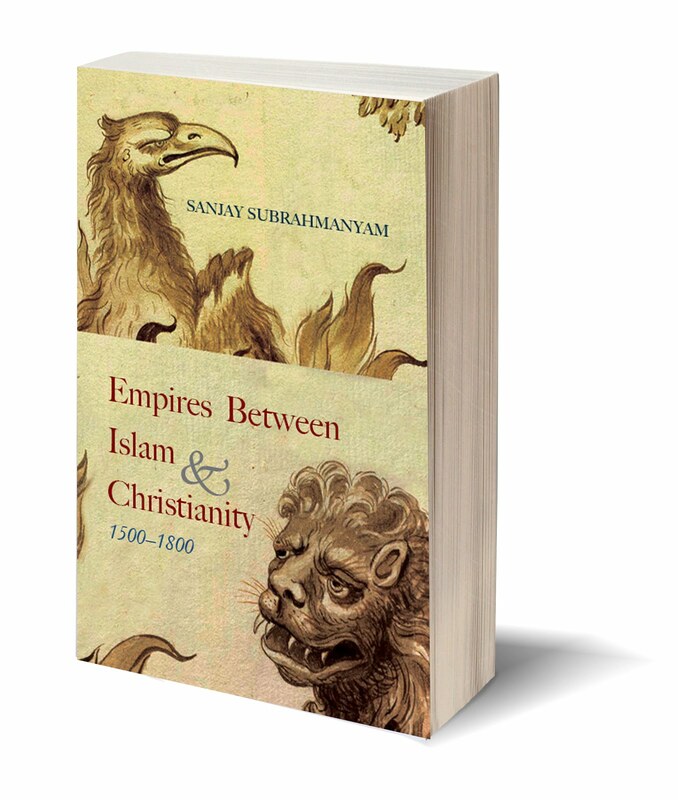 In the present context, where West-dominant globalization demonizes both Islam and cultural alternatives, the implications of this book are profound. SEEMA ALAVI is a professor of history at Jamia Milia Islamia. 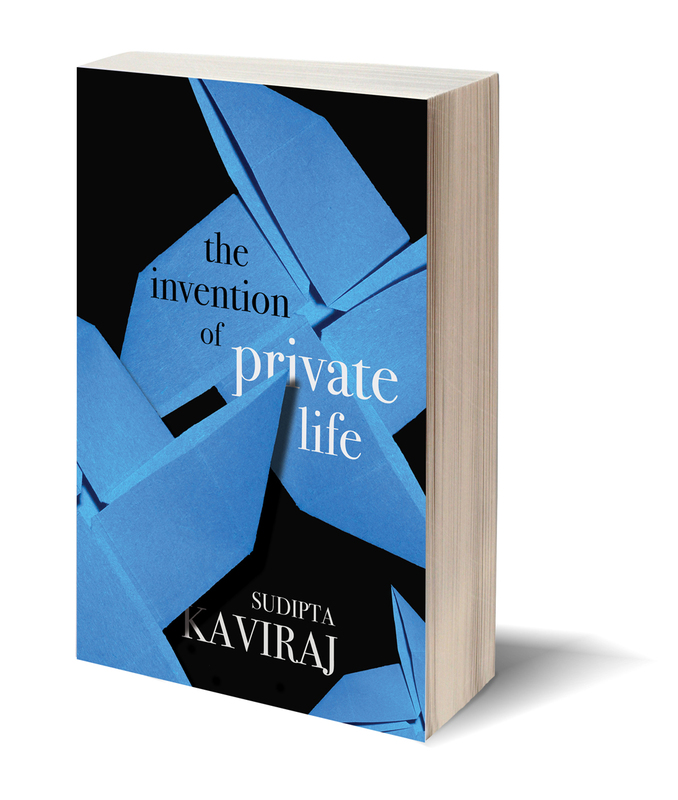 Her Cambridge PhD was revised and published as THE SEPOYS AND THE COMPANY many years back, and she has published several books and learned essays since then, as well as been a visiting fellow at Harvard. 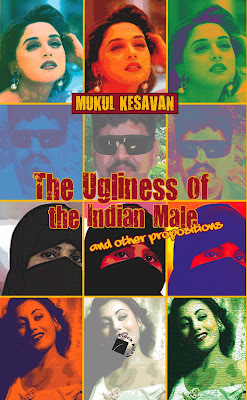 Mukul Kesavan’s entertaining writings crackle with cerebral wit and originality. A historian by profession, he is distinct from his tribe because his prose ploughs a lonely furrow: it is a sparkling, accessible, aphoristic, and uncommonly elegant cocktail of serious thinking and unserious fun, often standing commonly held notions on their heads. This collection of essays is a distillation of his thoughts on some of the central concerns of our time. They are outrageously funny, profoundly cosmopolitan, and devotedly ‘pseudo-secular’ all at once. The history of the book and the commercialization of print in the nineteenth century remain largely uncharted areas in South Asia. This major monograph on the legendary Naval Kishore Press of Lucknow (est. 1858)—then the foremost publishing house in the subcontinent—represents something of a breakthrough. 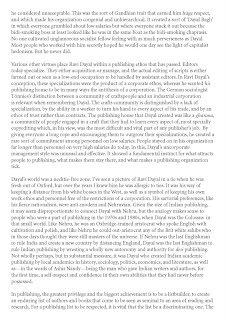 It analyses an Indian publisher’s engagement in the field of cultural production with a detail and rigour hitherto unknown. 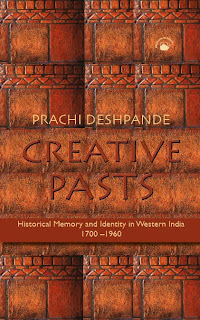 Describing early centres and pioneers of print in North India, the author traces the coming of the book in Hindi and Urdu. The career of Munshi Naval Kishore (1836–95) is viewed as exemplifying the publisher’s rise to prominence in the colonial public sphere. Ulrike Stark examines the publishing house in its roles as commercial enterprise and intellectual centre. Against a backdrop of cultural, social, and economic developments, she analyses the production of scholarly and popular books, identifying the contributions of individuals associated with the press. In September 2007 Permanent Black launched a new imprint, BLACK KITE, which will publish books aimed at those who read for pleasure. There will be intelligent, thought-provoking, unusual writing from writers known and unknown. We'll publish essays, translations, biography, memoir, and anything else that catches our fancy as long as the writing is superlative. The first Black Kite book is a rambunctious romp through nineteenth-century Calcutta, a translation of Hootum Pyanchar Naksha (literally ‘Sketches by Hootum the Owl’), a set of satirical portraits so popular that it has never been out of print since its publication in 1862. This is its first ever translation. 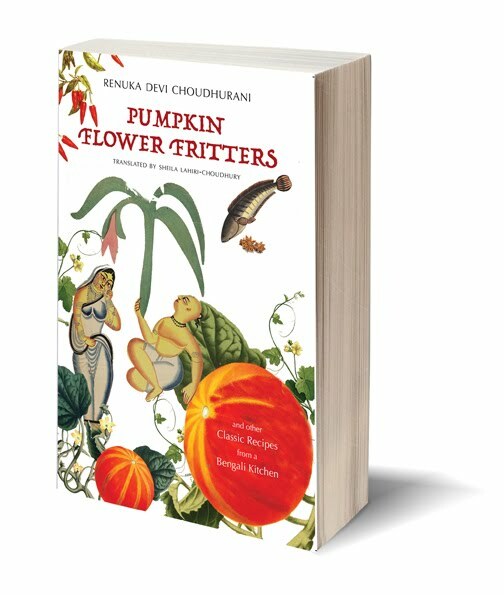 The writing is so vivid that there is within these pages a sense of walking through a decadent Dickensian city as fishwives call out their wares, housewives hurry to the river for baths, thieves pick pockets, and carriages creak through slush and rotting banana peel carting passengers high on ganja. 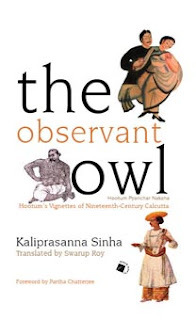 THE OBSERVANT OWL: Hootum's Vignettes of Nineteenth-century Calcutta, by Kaliprasanna Sinha. Translated by Swarup Roy. Published in September 2007. 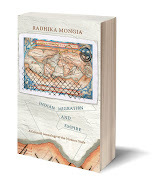 An innovative remapping of empire, Imperial Connections offers a broad-ranging view of the workings of the British Empire in the period when the India of the Raj stood at the centre of a newly globalized system of trade, investment, and migration. 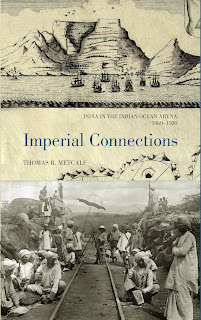 Metcalf argues that India itself became a nexus of imperial power that made possible British conquest, control, and governance across a wide arc of territory stretching from Africa to eastern Asia. 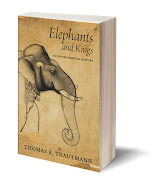 His book, offering a new perspective on how imperialism operates, emphasizes transcolonial interactions and webs of influence that advanced the interests of colonial India and Britain alike. 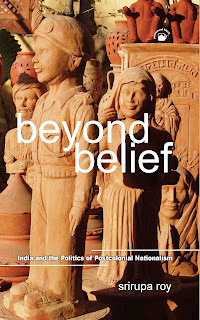 Beyond Belief rethinks the formation and consolidation of nation-state ideologies. Analysing the first two decades after Indian Independence, Srirupa Roy shows how nationalists were turned into nationals, subjects into citizens, and the colonial state into a sovereign nation-state. The idea that nations come into being as 'imagined communities' is not adequate when you look at India. Here the state makes itself more than manifest as the only possible glue for diverse communities to stick through thick and thin, like it or not, leaving very little for these communities to imagine. For some time now, scholars have been working on the theme of dissent and struggle among women in in colonial South Asia. But the focus so far has been on the educated and the outstanding—either female public figures or relatives of important male personalities. This book unearths a narrative of deeper and perhaps more enduring subterranean resistance offered by less extraordinary women in their daily lives. GANDHI IS GONE. WHO WILL GUIDE US NOW? As India became free on 15 August 1947, and Jawaharlal Nehru became the first prime minister of the country, the larger ‘Gandhi family’, comprising the political and non-political associates of the Mahatma, needed to think through their future equations. The Mahatma had planned a discussion on this and, in his meticulous manner, identified the venue and date for the meeting, which he intended to attend in Sevagram on 2 February 1948. 30 January 1948 intervened. Gandhi was assassinated. But thanks primarily to Rajendra Prasad and Vinoba Bhave, the proposed conference did take place. Published here for the first time sixty years on, the discussions of that conference remain amazingly pertinent, stimulating, and challenging today. 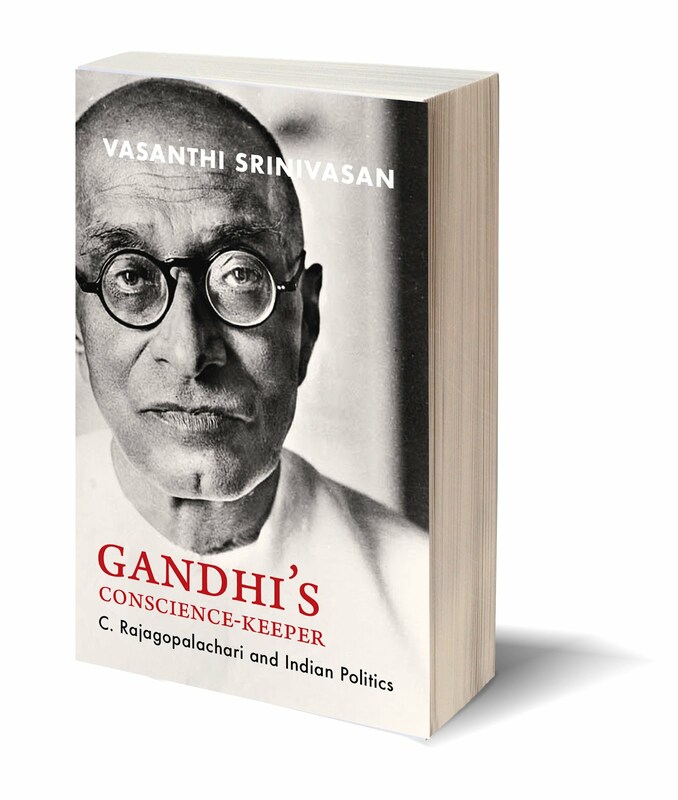 This book is indispensable for anyone interested in Gandhi, his legacy, and the history of modern India. The English translation is followed by the text of the Hindi original. 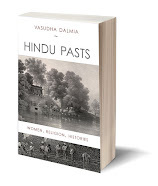 If Indian historians have generally seemed wary of writing contemporary (post-1947) history, they have seemed even more sceptical about writing narrative history with a distinct story line that makes their work accessible and attractive to serious lay readers outside academia. Permanent Black has therefore been exceptionally fortunate in having published perhaps the two most outstanding recent works in this genre. Partha Chatterjee’s landmark history—and, by any measure, stupendously gripping account—of the strange case of the ‘Bhawal Sannyasi’ who returned from the dead (a la Natalie Zemon Davis’s ‘Martin Guerre’) to reclaim his ancestral property is entitled A Princely Impostor? The Kumar of Bhawal and the Secret History of Indian Nationalism; now in paperback and strongly recommended to anyone who thinks Indian history has no connection with great murder mysteries. Nayanjot Lahiri has made the dead come to life as well, in her brilliantly recounted history of how the Indus Valley civilization was unearthed and its puzzles pieced together by John Marshall, Daya Ram Sahni, Rakhaldas Banerjee, and other pioneering officers of the Archaeological Survey of India. Her book, Finding Forgotten Cities: How the Indus Civilization was Discovered, has been enormously well-received. Curiously, both these books centre themselves around almost the same time period: the first three decades of the twentieth century. DO HUMANS MATTER IN ECONOMICS OR IS IT JUST NUMBERS? For sale in South Asia only, hardback, Rs 450. 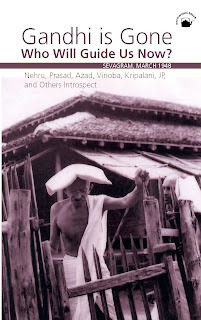 Brahmin and Non-Brahmin, by M.S.S. Pandian, hardback, 286 pages, Rs 650. The wars of the future are already here: wars over water. As a resource central to life and livelihood, water has always been at the centre of intense social action. 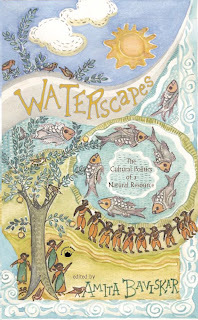 Waterscapes uses the analytical framework of cultural politics to examine questions of power and inequality, conflicts and compromises around water. It reflects the growing recognition that managing water, as much as land and biomass, is going to be a critical challenge for future economic growth and ecological sustainability. It is a major contribution by anthropologists, historians, and sociologists, leading scholars in the field, who bring original ethnographic and archival research to bear on the cultural politics of a key natural resource. BY SUMMER 2008, SEVENTY of our books will be in paperback. Mridu Rai's book on Kashmir, Hindu Rulers, Muslim Subjects, is one of those seventy. All our paperbacks are beautifully produced and are priced much lower than our hardbacks. Have a look at our full list of paperbacks on www.orientlongman.com and you'll be surprised by its range. CAN WILDLIFE AND HUMANS SURVIVE EACH OTHER? Wildlife today is competing with some of India’s most underprivileged people for survival. This apart, commercial and industrial pressures from far outside park boundaries reverberate within these fragile ecological oases, making them vulnerable in a way they never have been before. Reconciling the question of preserving what little wildlife remains with the needs of humans has never seemed as tangled. 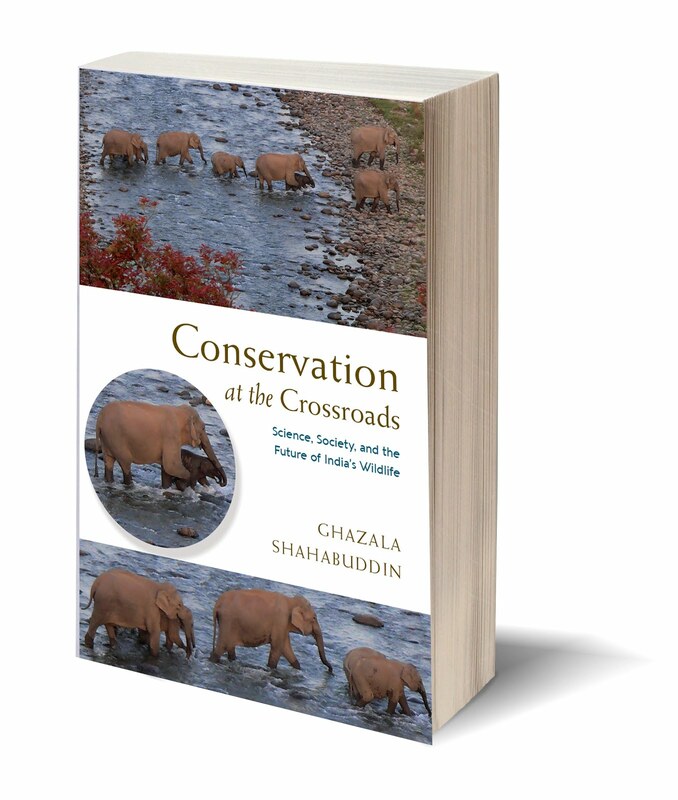 Shahabuddin and Rangarajan's new book, which is about to be released, brings together the thoughts of many new scholars on this urgent issue--is this a battle in which either nature or humans will survive? Must it be a battle? 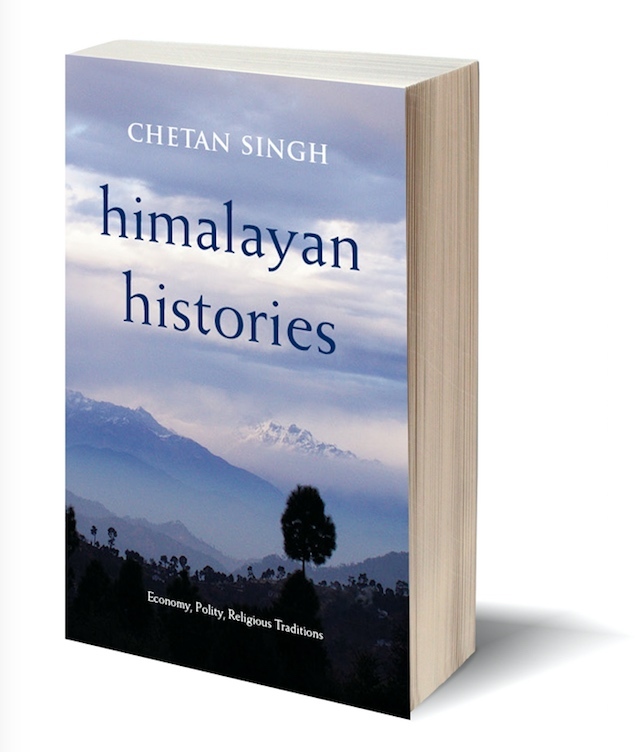 hardback; Rs 595; for sale worldwide. 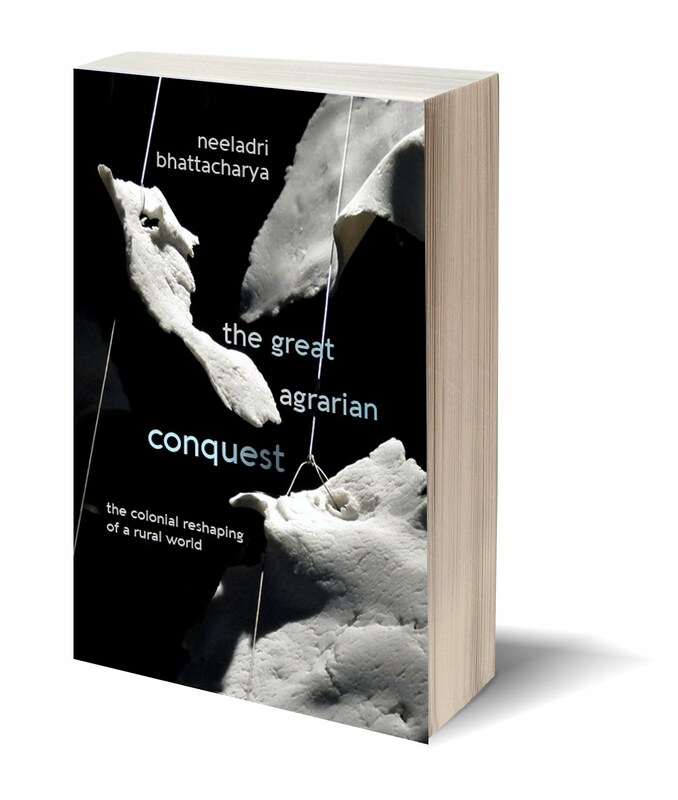 IN THIS companion to his earlier book Time Warps, Nandy uses the metaphor of the future—imagined utopias, conceptions of cultural possibilities, social critiques of things to come—and redefines the present. His effort is to demonstrate that, in a world increasingly dominated by a narrow range of ideologies, one must affirm that social ethics and a more humane society can be based on grounds other than those framed for the past 200 years by political and psychological forces that have tried to flatten and homogenize the world and reduced the possibility of diverse futures. 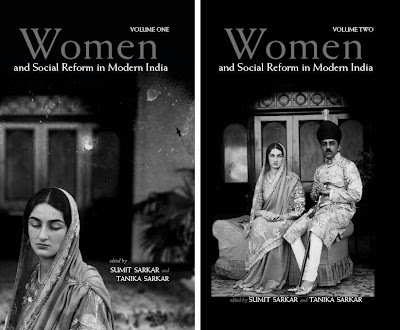 We've published some of India's most highly reputed scholars on gender. Permanent Black's gender studies list traverses law, culture, sexuality. See below. THE 'REAL' STORY OF CHIPKO? Just out from Permanent Black is a book that re-examines the Chipko movement of the 1970s and 1980s because of which struggles over forest rights in the Garhwal Himalayas drew worldwide attention. To a large extent, this also entailed a subsuming of local experiences under global discourses: many of the messages and meanings of the Chipko movement’s varied struggles were homogenized, changed, and rewritten. Antje Linkenbach persuasively argues that global representation took away narrative control from local actors and removed Chipko from the specificity of its locale, from its village contexts. Her attempt is to relocate forest issues and struggles by revisiting the perspectives of leading activists and local residents. Ramachandra Guha's association with Permanent Black editor Rukun Advani is as old as his writing career. Guha has done a vast amount to make Permanent Black better known, and directed several fine young scholars towards us. Alongside Sunil Khilnani, he has begun a series with us called THE INDIAN CENTURY which aims to bring in works of Indian history that refuse to stop at 1947. Guha's own recent academic work for scholarly audiences has for the past seven or so years been often published by Permanent Black: we have most recently published his How Much Should a Person Consume? Thinking Through the Environment (South Asia rights [copublished by the University of California Press], hardback, Rs 595, 275 pages); and earlier two collections of his essays, An Anthropologist Among the Marxists and The Last Liberal, as well as The States of Indian Cricket. Guha's combative stress on academic prose being accessible and jargon-free has stirred controversy, but there is no doubting the fact that his pioneering work on environmental history, cricket history, and most recently political history has served the laudable cause of reaching history to large audiences outside university enclaves. A.M. Shah—A.N. Sattanathan—Abhijit Gupta—Agha Shahid Ali—Amit Chaudhuri—Amita Baviskar-—Amiya Sen—Ania Loomba—Anindita Ghosh—Antje Linkenbach—Arvind Krishna Mehrotra—Ashis Nandy—Ayesha Jalal—Bill Aitken—Thomas Blom Hansen—Brajadulal Chattopadhyaya—Brigid Keenan—Bruce Lawrence—C.M. 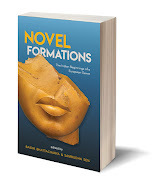 Naim—Charu Gupta—Chitra Joshi—Chitralekha Zutshi—Christophe Jaffrelot—Claude Markovits—D.K. Chakrabarti—D. 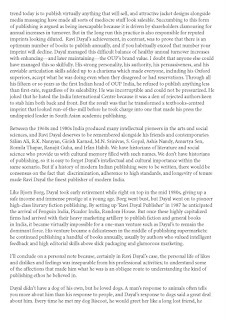 Venkat Rao—David Arnold—David Hardiman—David Ludden—Dhriti K. Lahiri Choudhury—Dipesh Chakrabarty—E.H. 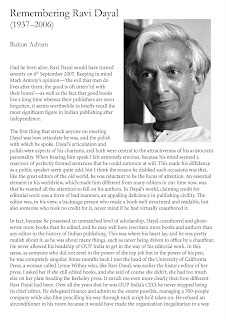 Aitken—Emma Tarlo—Frances Pritchett—Francesca Orsini—Francis Robinson—Ghanshyam Shah—Ghazala Shahabuddin—Gopal Gandhi—Gyanendra Pandey—Harish Damodaran—Heinrich von Stietencron—Hew McLeod—Ian Bryant Wells—Ian Talbot—Indrani Chatterjee—Jackie Assayag—Janaki Bakhle—Joerg Fisch—Jon Lang—Jyotika Virdi—K. Sivaramakrishnan—K. Ullas Karanth—Kapil Raj—Kaushik Basu—Kaushik Roy—Leela Gandhi—Leela Prasad—Lucy Rosenstein—M.S.S. Pandian—Madhav Gadgil—Mahesh Rangarajan—Mahmood Mamdani—Manu Goswami—Mark Baker—Martha Nussbaum—Meera Kosambi—Meera Nanda—Michael Fisher—Monica Juneja—Mridu Rai—Mukul Kesavan—Muzaffar Alam—Nandini Sundar—Nayanjot Lahiri—Nicholas B. Dirks—Nivedita Menon—P.K. Datta—Partha Chatterjee—Partha Sarathi Gupta—Patricia Uberoi—Peter Heehs—Peter van der Veer—Prachi Deshpande—Pratik Chakrabarty—Priya Kumar—Rajendra Vora—Rajeswari Sunder Rajan—Rajit Mazumder—Ramachandra Guha—Raminder Kaur—Ramya Sreenivasan—Ranjani Mazumdar—Ratna Kapur—Ravi Kanbur—Richard Wolf—Rosie Llewellyn Jones—Rudrangshu Mukherjee—S. Percy Lancaster—Salim Ali—Sambudha Sen—Sanjay Subrahmanyam—Seema Alavi—Shabnum Tejani—Shail Mayaram—Sharad Chari—Sheila Dhar—Sheldon Pollock—Shonaleeka Kaul—Simona Sawhney—Srinath Raghavan—Srirupa Roy—Stuart Blackburn—Subrata Dasgupta—Sudipta Kaviraj—Sugata Bose—Sujoy Das—Sumathi Ramaswamy—Sumit Guha—Sumit Sarkar—Sunil Kumar—Sunil Sharma—Suvir Kaul—Swapan Chakravorty—Swarup Roy—Tabish Khair—Tanika Sarkar—Tapati Guha Thakurta—Tara Gandhi—Thomas Blom Hansen—Thomas Metcalf—Tony Ballantyne—Ulrike Stark—Uma Dhupelia Mesthrie—Upinder Singh—Valmik Thapar—Vasant Saberwal—Vasanthi Srinivasan—Vasudha Dalmia—Veena Naregal—Velcheru Narayana Rao—Veronique Benei—Vijay Tendulkar—Vinayak Chaturvedi—Yasmin Saikia—Zai Whitaker.